I've never been one for immaculately groomed hair or pristine blowouts. 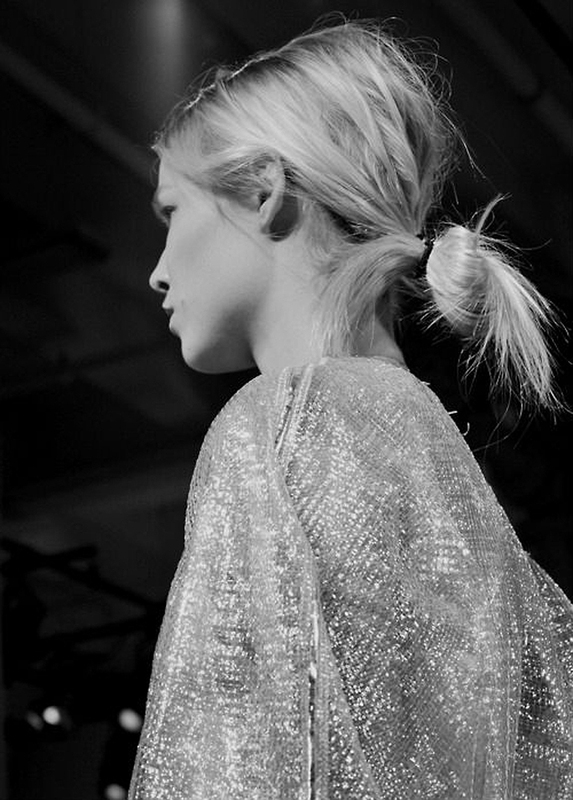 It was love at first sight with this low messy bun. oh man this is SUCH a helene hairstyle! speaking of hair! cutting mine again this friday!!!! so excited to go shorter and mannnn does it grow fast now!!! it's like cutting ti was the healthiest thing i could've done for it!